Barbaresco a Tavola got off to a cracking start last Friday with 20 Barbareschi 2009. 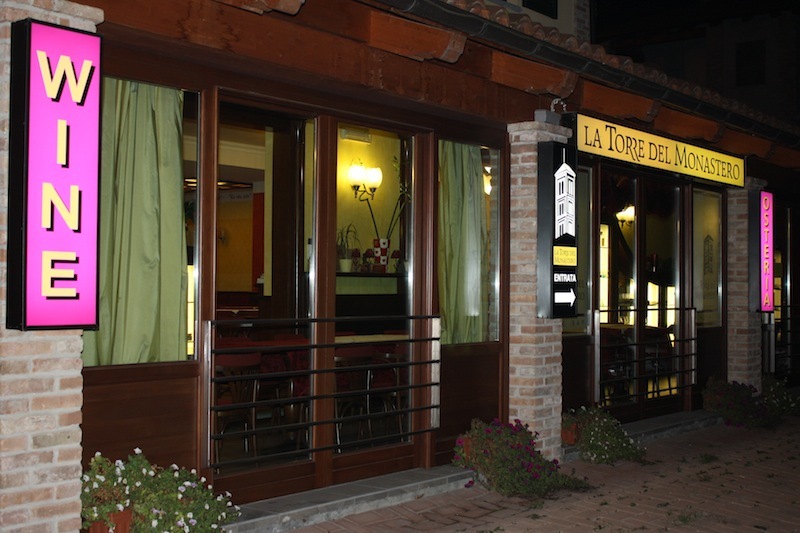 We had also chosen well in La Torre del Monastero as the meal was excellent, particularly the tagliatelle with a sauce featuring our local butchers’ sausage (Cordero Figli, Neive) and a main course of braised duck breast with pears. 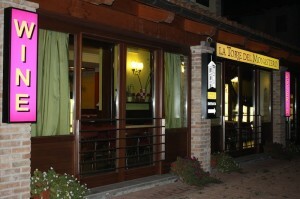 I am glad we are already booked in there again this Friday as I suspect they will be booked out. It’s always difficult to taste these wines so young and I am sure some of the wines that didn’t make it into our top 5 may have been very recently bottled and hadn’t had time to settle but it’s a good reference point for Piacere Barbaresco later in the year.